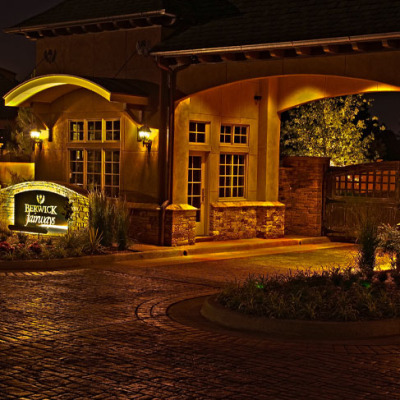 Gated Exclusivity with Golf Course Views. 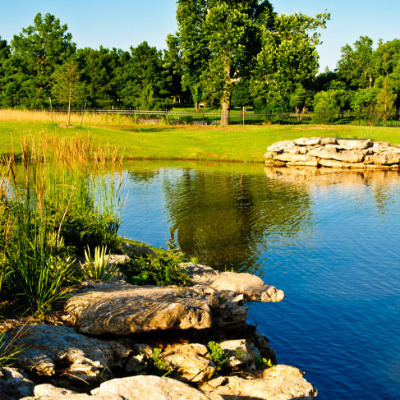 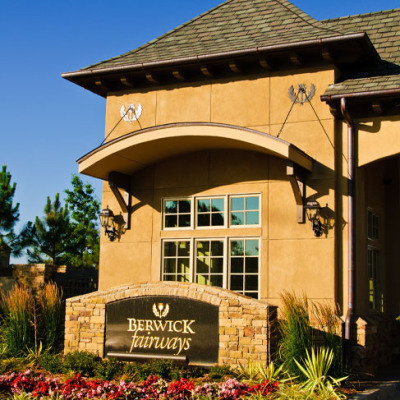 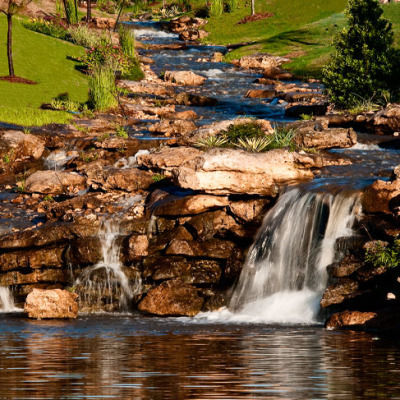 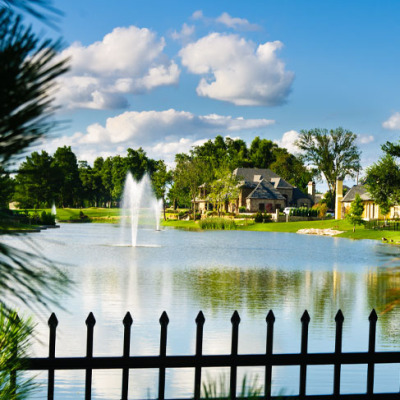 Berwick Fairways Phases I and II consist of 160 lots to be built out with customizable homes. 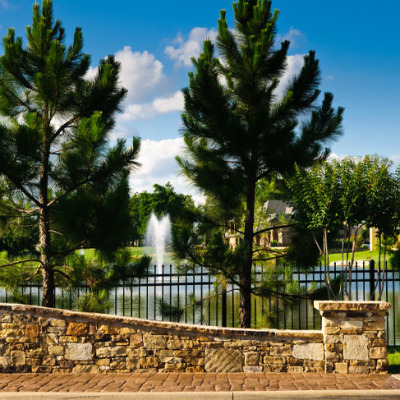 From the handsome gated entrance to the breathtaking golf course and water views, every detail of Berwick Fairways is carefully designed to enhance the privacy, beauty, security and lasting value of your home and its surroundings.